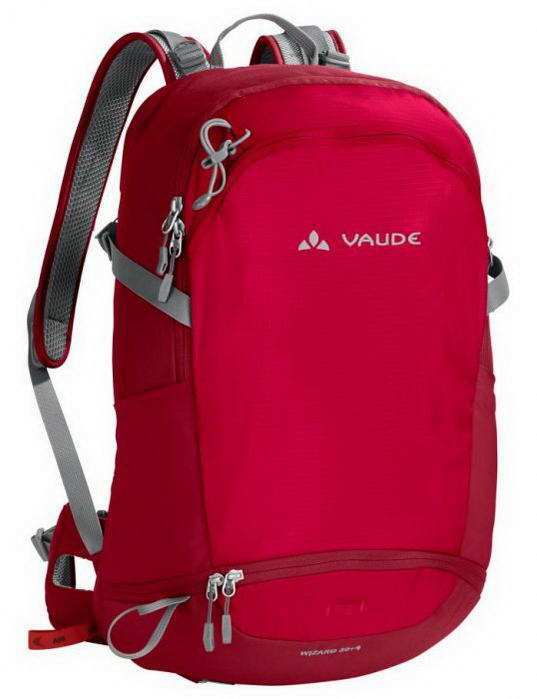 Versatile all-round talent: large volume hiking backpack with technical features in a stylish daypack look. With an Aeroflex suspensions system for a light and comfortable fit. The Easy-Adjust System regulates the tension in the mesh back so you can adjust it for more ventilation or a more body hugging fit. The moisture permeable shoulder straps can be easily adjusted with the user-friendly F.L.A.S.H. and optimized for different back lengths. Expandable for an extra 4 liters of volume, side stretch pockets and well designed organizer in the front compartment are practical for the daily grind, travel and sports. Trekking poles and a light for bikes can be attached on the exterior. Made from environmentally friendly bluesign® materials. Green Shape is your VAUDE guarantee for environmentally friendly products - from sustainable materials and resource-saving production.